As a top producing agency it’s time you got more from CCRA. It’s time for a new level of service designed to set your agency apart. It's time for Elite Pro. When you activate your Elite Pro status, you’ll have access to a new suite of benefits and amenities that will reward your clients for booking with you, and reward you for working with us. There’s no charge to upgrade your status if you’ve qualified for this program based on your existing engagement with CCRA, so your new benefits are already waiting for you. These are the rewards and amenities that get results. We want you to continue to book with us, so we’re making it even easier for your agency to distinguish itself from the competition by giving your clients the extras that others can’t. Let your clientele benefit directly from your connection with CCRA! Have questions about Elite Pro? Email Us Here and we'd be happy to chat with you about the program. In addition to the amenities-driven benefits, you’ll also have access to exclusive services designed to elevate your offerings and operations. One click expense reporting is a reality with ExpenseAnywhere. We automate the entire end-to-end travel expense management and reporting process by integrating with online booking systems, travel suppliers, banks and p-card providers, and customer ERPs. ExpenseAnywhere automatically matches card transaction data to receipts so that travelers can submit an expense report with just one click. Special offers and programs are available to CCRA members, details upon activation. 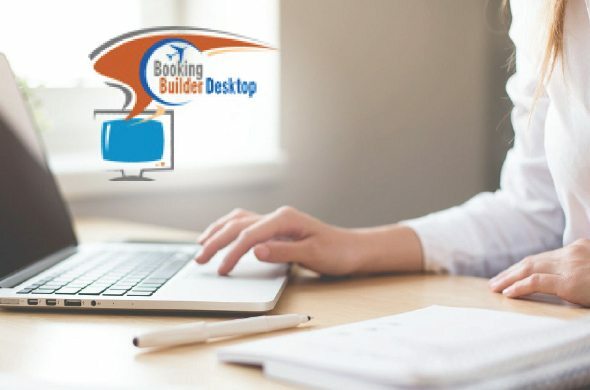 BookingBuilder Desktop automates searching and purchasing airline tickets from both GDS and non-GDS airline sources. BB Desktop provides content from over 250 websites and instantly provides fare comparisons between these websites and the GDS. When purchasing airline tickets online, BB Desktop improves productivity by 75% over booking online manually. Not only are transactions faster, but PNRs are created in a complete and consistent manner with no errors. 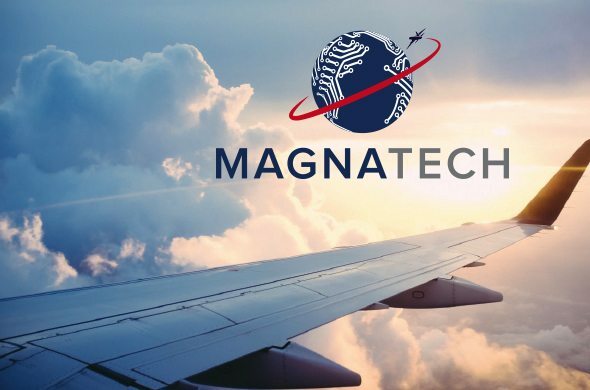 Magnatech’s ONTRACK plus software was developed to reduce your workload and eliminate the financial losses associated with unused air travel. It is a web-based solution that automatically tracks, updates, and reports on unused tickets which can be segregated by individual traveler or by corporate client. Globalization continues to push corporations and organizations to operate and deploy their human resources around the globe. In many cases, to more risky operating environments. Given the events of the last few years, organizations are looking more to their suppliers and partners to ensure they can meet a higher standard of care beyond traditional insurance and assistance programs. 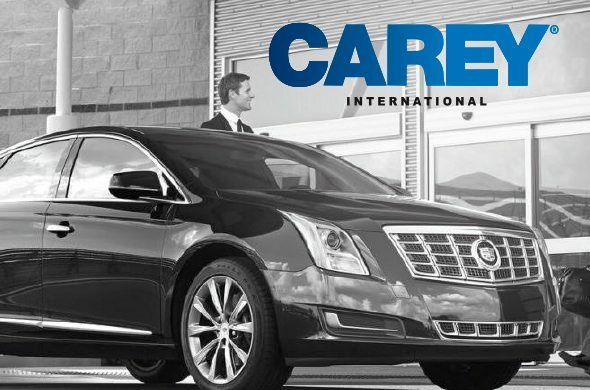 Carey is the world’s leading provider of chauffeured services and ground transportation logistics management. 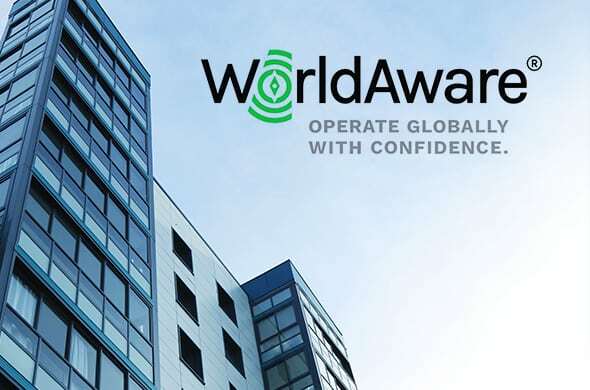 With an exclusive global network spanning more than 1000 cities worldwide, Carey offers unrivaled safety, consistent service standards, and innovative travel technology for both travelers and arrangers. Transforming Corporate Travel, Meetings, Payment & Expense Management Global leaders for independent strategic advisory and management services to help organizations integrate and optimize Corporate Travel, Meetings, Payment and Expense Management programs. 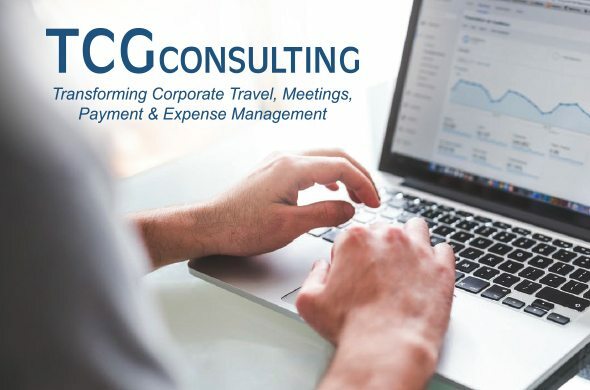 TCG global practices include Strategy, Air, Hotel, Meetings, Program Design, Payment/Expense/Invoice, and Management Services. As the leading travel industry rate intelligence expert, we bring our advanced technology to audit negotiated rates for hotels, airlines and car rentals. 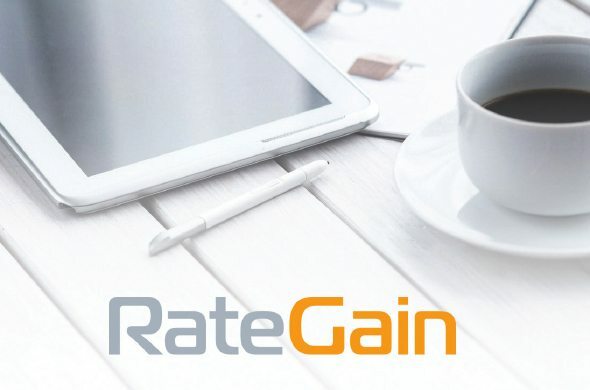 Verify that negotiated rates are accurately uploaded. Maintain oversight on GDS and other sources. 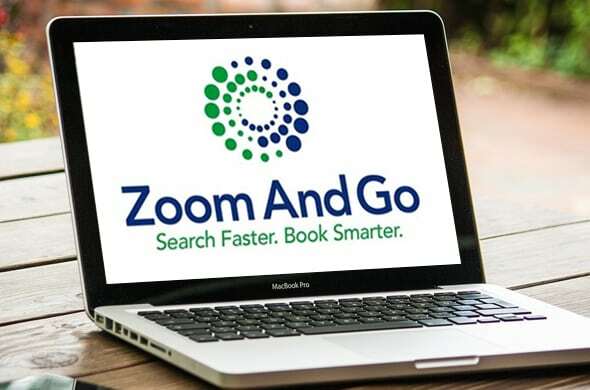 Zoom And Go’s map-based hotel shopping and selling platform, currently used by some of the industry’s largest travel agencies and agency organizations, integrates seamlessly with existing GDS and legacy systems. We enable agents of all levels to become instant destination experts and see increases in productivity, preferred bookings and profitability. 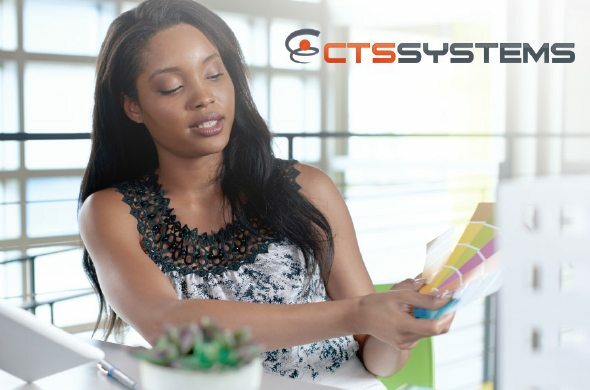 Our solution provides a single source application for your vendor hotel program adherence and selling strategy at the agent point of sale and is highly customizable. We are the Trivago for travel agents. Be ready when the unexpected strikes. 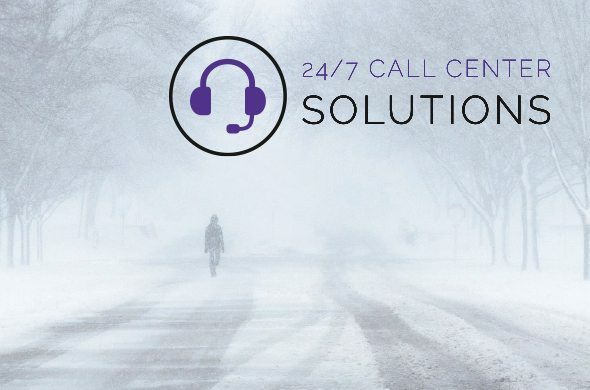 Utilizing the power of CCRA’s 24/7 Call Center, you’ll be issued statements and alerts that will help you deal with travel disruption and keep your clients informed.